There’s a scene in The Blues Brothers where, to advertise for their show, Dan Aykroyd and John Belushi drive around with a megaphone strapped to the roof of their car. Scattershot marketing tactics evoke the image of this roving megaphone: by blasting advertisements to anyone who’s listening, you’re missing opportunities to engage with audiences who need what your offerings the most. According to SmartBug Media, 48% of buyers are more likely to consider companies that target their marketing to their specific business needs. Creating buyer personas allows you to better understand your audience and engage them on a more meaningful level, building stronger relationships. It becomes easier to sell when you understand the customer’s “pain points” and how to articulate your company’s solution to their problems. Because online ads allow you to target specific subsets of customers, informed buyer personas can lead to more effective content creation, product development and customer acquisition and retention. Websites built based on buyer personas were two to five times more likely to be effective and easier to navigate for target customers, according to HubSpot. Buyer personas are fictional archetypes of your dream customers—who your product or service is best suited for, who will get the most out of your offerings. With buyer personas, you can see from your customer’s point of view and enter their mindset. Buyer personas are constructed with fictional, specific characteristics in order to embody your knowledge of the group as a whole and add depth to your imagined customer. 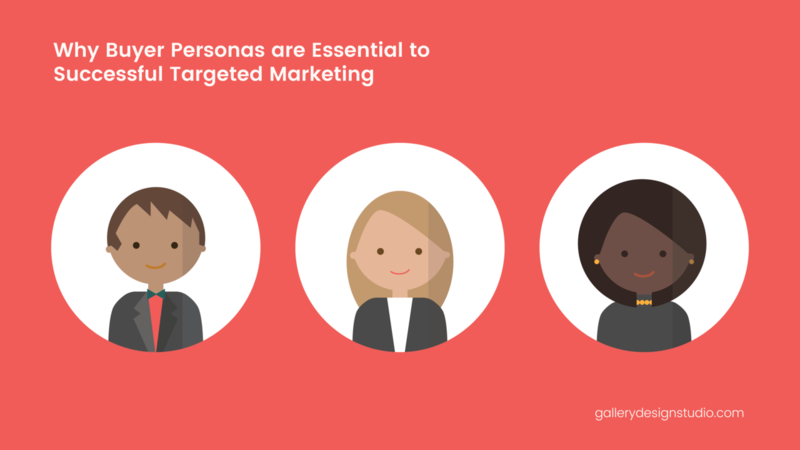 Different buyer personas represent typical members of your different target audiences; some companies create only a few, some create more than ten. With successful buyer personas, you can target your content to reach discrete audiences with significant results. 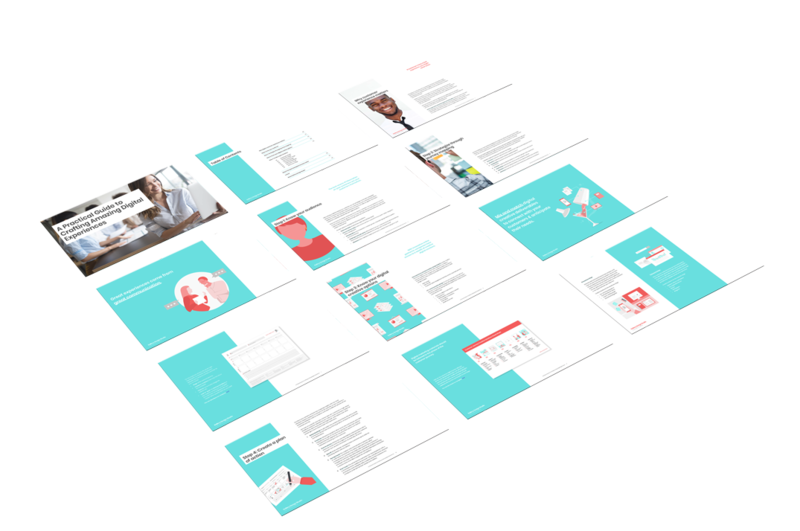 One MarketingSherpa case study found that using personas increased marketing revenue by 171% and doubled the number of pages visited on websites. Personas help companies understand what the customers need and give them the information they’re seeking in order to make a purchase decision. Especially if your business is largely conducted online, archetypes help picture your customers as real people. What should be included in a buyer persona? To create a persona, list information that represents the different segments of your audience. For example, a bakery might make specialty cakes for weddings and birthdays, as well as more affordable cakes for smaller occasions. The bakery would need to develop different marketing materials to appeal to a picky, nervous bride than a mother of three looking to purchase a cake at the last minute. Goals and needs: What do they want? What do they value? Sources of information: where do they get the information to make their decisions? Do they live on Twitter, in magazines, conferences, books? Challenges and pain points: What problems is this customer facing? Beyond your offerings, it’s helpful on the customer’s main spending priorities as a whole—what are the top three problems they would dedicate time, energy, and money to solve? Roadblocks: What might prevent your customer from buying from you? What objections might they have? Why might they go with a competitor, instead? Role in the purchase process: are they the decision maker? An influencer? The research stage is essential to creating useful buyer personas. Relevance found that only 15% of marketers found personas useful—but only 15% used research to create them. Instead of projecting an idea of an imagined customer, personas need to be rooted in concrete observations of real people. The best source of information on your potential customers are your customers themselves. Gather information from your current customers and from people who ultimately decided not to buy from you. Surveys and interviews with your existing base help you to identify where your company is fulfilling your needs and where you have opportunities to grow. Website analytics can help you understand where your visitors came from and how they landed on your page. Identifying keywords, search terms and the pages where they spent the most time can help you prioritize where to concentrate your marketing efforts. Social media research allows you to ask questions online and crowdsource an understanding of your customer’s needs. A growing body of consumers use social media for customer service, and it offers valuable insight into potential weak points in your current sales process. Use insights from the whole team—marketing, development, customer service, or anyone who interacts with customers or their data. Bringing together team members can provide new, creative insights into your target audience. Create marketing collateral that would build a relationship with each of these personas, or compel them to take action and make a purchase. What content would be most valuable, interesting or useful to them? What keywords are they searching for? Where do they spend time online? Buyer personas can be used to create targeted email campaigns, digital ads, paid search or landing pages. According to HubSpot, personalized emails improved click rates by 14% and conversion rates by 10%. Content marketing specifically designed for a buyer persona will attract customers more likely to make a purchase.